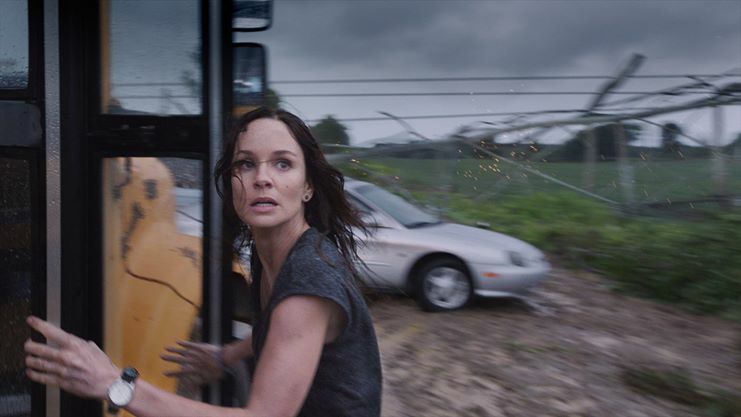 The former Lori Grimes, Sarah Wayne Callies, revealed in a recent interview that sometimes fans seem to be unable to separate her character from herself as a real person. And that the hate fans have for Lori can sometimes get very personal. “I learned that people have what is either the temerity or the lack of good manners or both to walk up to a complete stranger in the middle of the day and go, ‘I f—ing hate you.’ [Laughs.] And I was like, ‘Who raised you? First of all, introduce yourself, mother-f—er. I’m Sarah. It’s nice to meet you. And I respect your opinion — completely. I respect your opinion,’ Callies told The Hollywood Reporter. “This is kind of perverse, but I was actually proud of it in a way. Coming off of Prison Break, I’d played a character that was really kind of beloved when it came to the fans and seen as a real good person and an angel in some ways. I loved that, and it was amazing, but I thought it seemed like a trap as an actor. If you always play characters that fans really love, it seems like you run the risk of starting to make decisions with the characters you play so that fans will love you. So I was actively looking for a character that would not be a sort of uncontested good. And I got one! [Laughs.] Mission accomplished. But I loved her. I think Lori is a powerhouse and a hero, but that’s just my opinion,” Callies said. 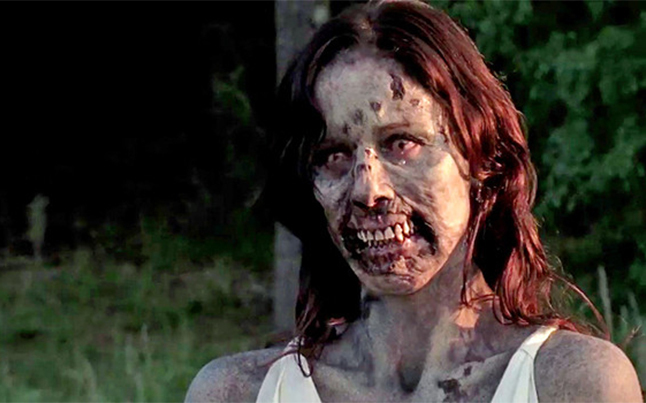 Whatever your opinion of Lori, however, maybe we can all agree not to confront and insult the actress who played her. It’s just pretend, after all. Callies is currently promoting her newly released movie, Black November, which is about Nigerian rebels who kidnap a U.S. oil executive to try to force him to stop damaging their environment. Co-stars include Mickey Rourke, Kim Basinger and Anne Heche. The movie has been in production for quite a while and Callies actually shot her scenes for the movie before The Walking Dead began. Callies also appeared in a pilot for Colony, produced by Lost’s Carlton Cruse, a science fiction show for the USA Network.